Bake your way through 2012! Well here we are in 2012. I hope you all had a fantastic break and are ready to make 2012 YOUR year. I have numerous projects up my sleeve for this year. 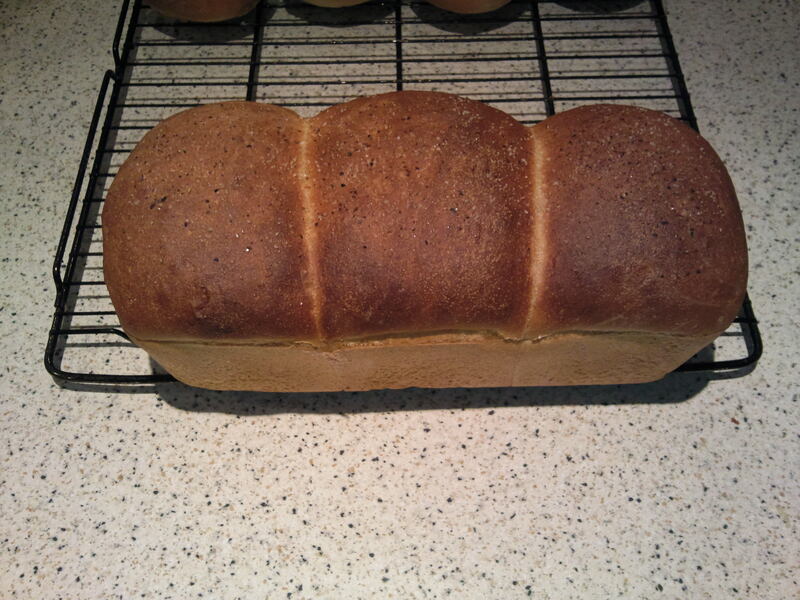 I am writing several more information products, one of which will be a detailed guide to baking your own bread at home, so if you are at all interested in baking keep an eye out for it. I have been watching a lot of tv too!! I was watching a programme about France and was drooling over the boulangerie and it strikes me as strange that you just don’t see proper bakeries like this in the UK. We eat a lot of bread (probably too much!) but over here we seem content to pay for the insipid commercial loaves mass-produced in large plants and I cannot understand why! Perhaps it is the same in your countries. I bake a lot for family and friends and they ALL tell me that my bread is so much better. Perhaps I should open my own style of boulangerie in my village. Not a bad idea as the only “bakery” sells the same ubiquitous white tin loaf as the supermarket but at grossly inflated prices. Perhaps I will canvas opinion in my local community and if there is a niche, fill it!